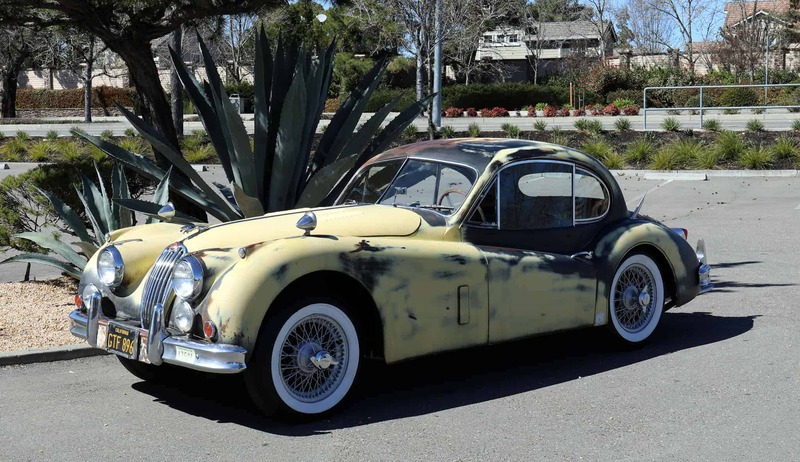 1956 Jaguar XK140 SE Fixed-head Coupe: Barn find with excellent solid original body, straight with nice body gaps; parked for over 20 years but engine runs evenly on all cylinders (non-matching but correct). Sold new in Los Angeles, kept on the West Coast since new, as solid as they come. We go to extents to document our cars in pictures and provide the most transparent listings on Ebay. Please study the pictures carefully rather than requesting descriptions. Please complete any inspections or ask any questions prior to bidding or committing to buy the car. Thanks for the interest!